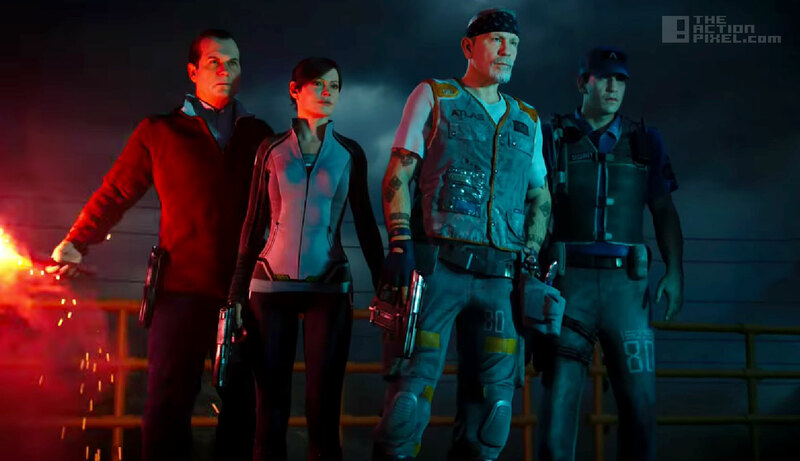 Call Of Duty: Advanced Warfare #ExoZombies come with the Havoc DLC in less than 5 days, and in typical, excitable fashion, Sledgehammer has injected the Interweb with a new viral trailer for the masses to drool over. 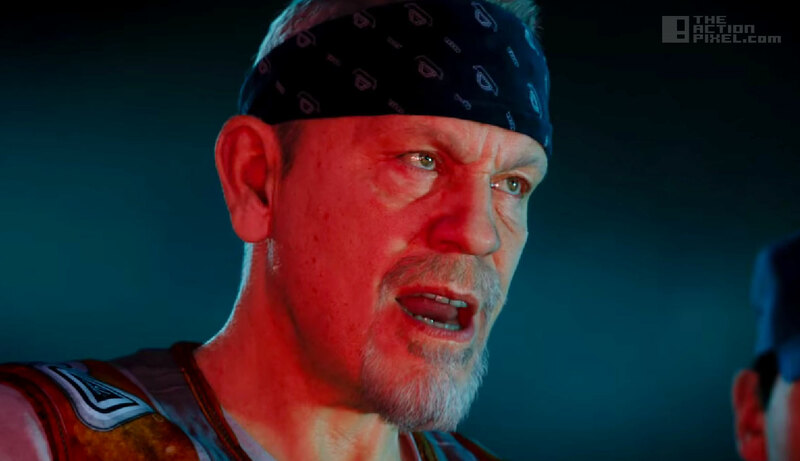 As the trailer plays through, you’ll see some familiar faces, as Advanced Warfare dolls out even more CGI cameos from the infamous John Malkovich, Bill Paxton, Rose McGowan, and TWD‘s Jon Bernthal. Pretty much if you are a COD fan, you know the deal. With zombies you only have one mission above all else- survive. Your mission objective was passed down to you in part by that corrupt Atlas Corporation and your Darwinian lizard-brain. If Call Of Duty was a comic, Atlas’d have made our #TAP10 list. Cool gear and fear is the name of this one, and it may just be the most intense COD: Zombies game mode yet.